Abolition Scotland has set a high standard in their commitment to the cause of ending trafficking in Scotland. 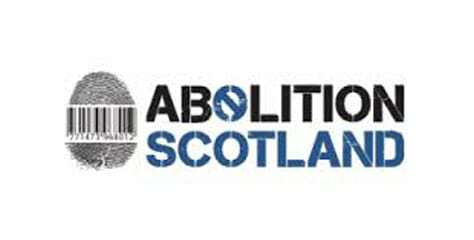 Abolition Scotland is a movement of Christian organisations and individuals which seeks the end of human trafficking and exploitation in Scotland. Through raising awareness in communities and churches of the existence of human trafficking they hope to equip individuals to respond accordingly. They seek to mobilise prayer and action in order to bring about the end of such exploitation, both in Scotland and elsewhere. They also hope to encourage those with political power to exercise their influence to effect the changes required to end this terrible practice.